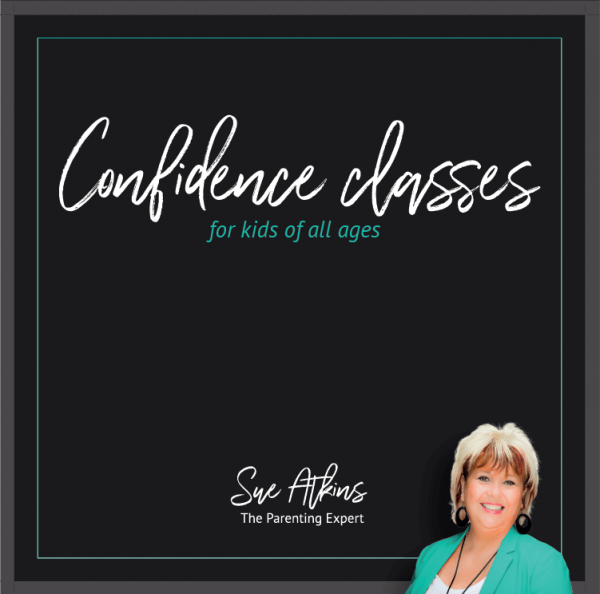 Whether you’re looking for a way to help rebuild your child’s confidence after bullying, or you’re just keen to help your little one be as confident as they can be, the Confidence Classes For Kids audio course is ideal for you. Suitable for children of all ages, this course is a great way to overcome confidence issues in your child and help them to be happy, content, confident kids. This step by step audio course is designed to keep your kids engaged and interacting, with stories and exercises suitable for all ages. It’s packed full of helpful techniques, disguised as fun activities, so their confidence grows as they just listen and play along with the MP3/CD. Throughout the course your child will learn how to be truly confident, how to overcome self doubt and how to deal with playground bullies. 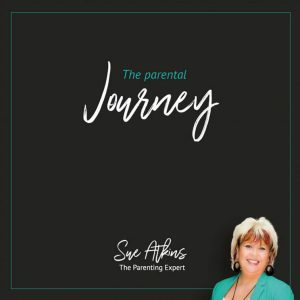 Leaving them with an understanding of their own self-worth and helping them to enjoy their childhood as they grow into a confident, happy teen and adult. 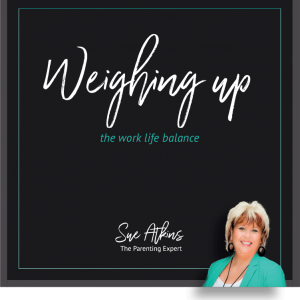 Over the last 25 years Sue Atkins has helped thousands of children to understand their self-worth and blossom into content, confident young people. 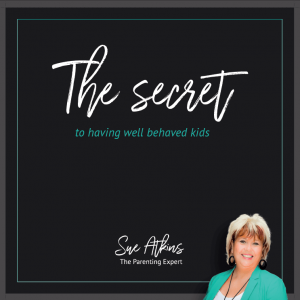 As “The Parenting Expert”, seen regularly on ITV’s This Morning, her positive, fun and entertaining methods keep kids engaged as they learn and develop, so you can be sure your kids will love her courses too. 14. Dancing – the secret to true confidence!